1) Mean of population (known population variance). 2) Mean of population (unknown population variance). 5) Mean difference of two populations (known population variances). 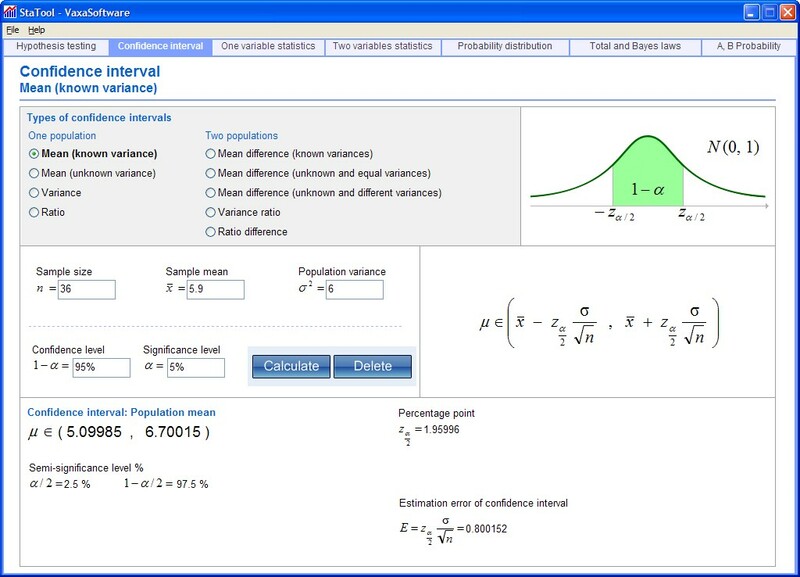 6) Mean difference of two populations (unknown and equal population variances). 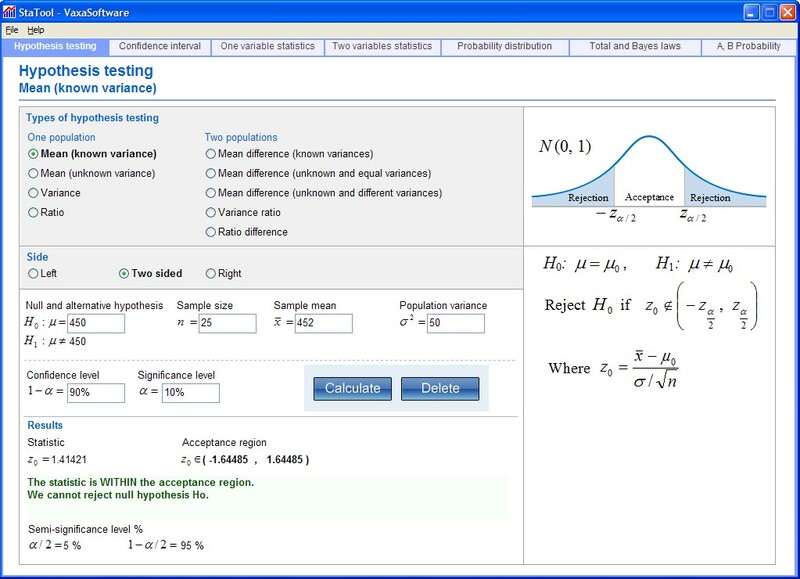 7) Mean difference of two populations (unknown and different population variances). 8) Variance ratio of two populations. 9) Ratio difference of two populations. 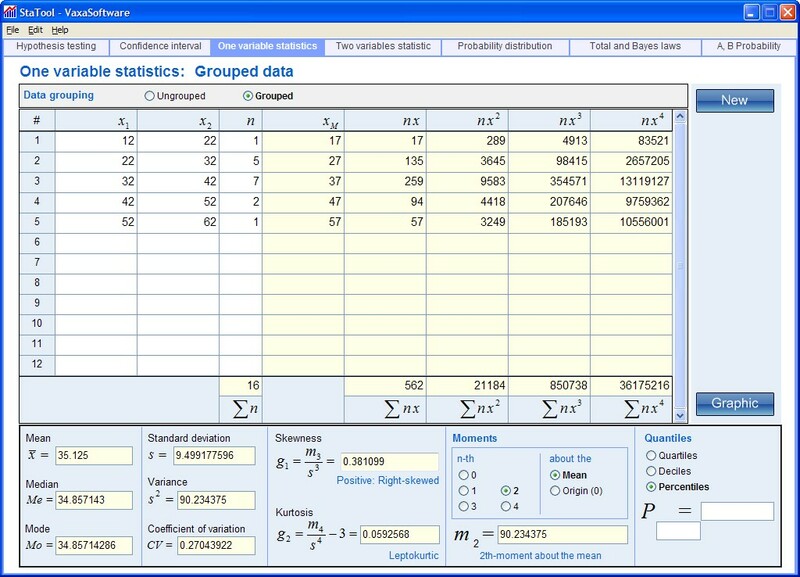 Allows us to calculate statistical data for one numeric variable X. Data can be ungrouped or grouped (intervals or classes). 9) Moments (0th to 4th, about mean and origin). 10) Quartiles, deciles and percentiles and his inverses. 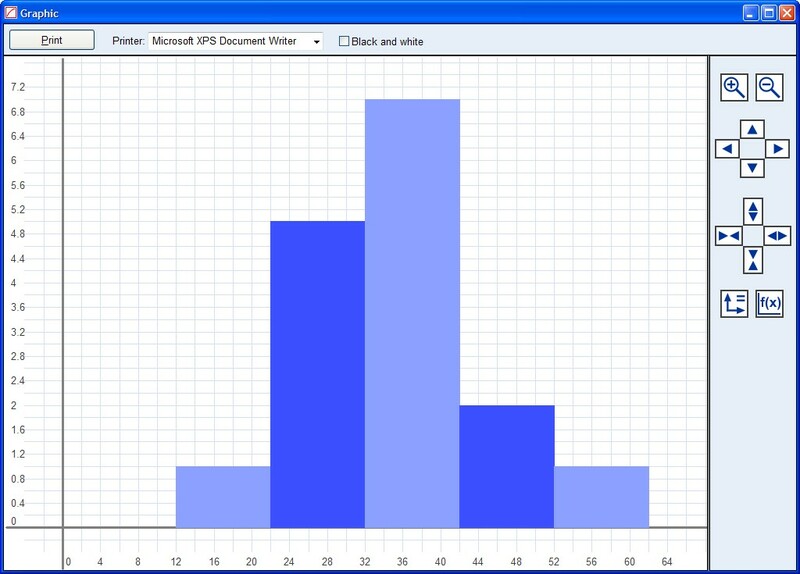 11) Graphic (bar and histogram chart) and printing. 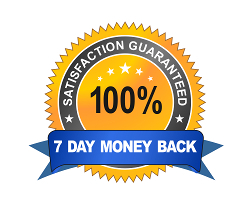 You can print data and results. 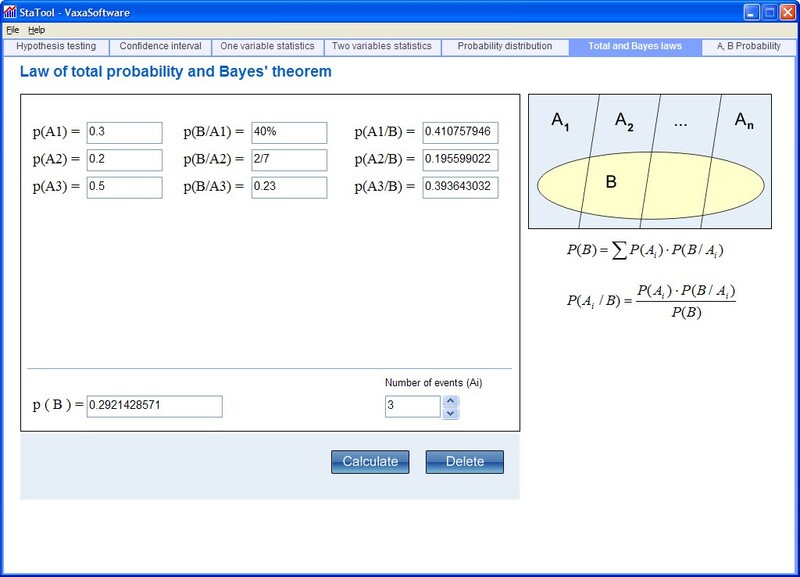 Allows us to calculate statistical data for two numeric variables X and Y. 1) Means of X and Y. 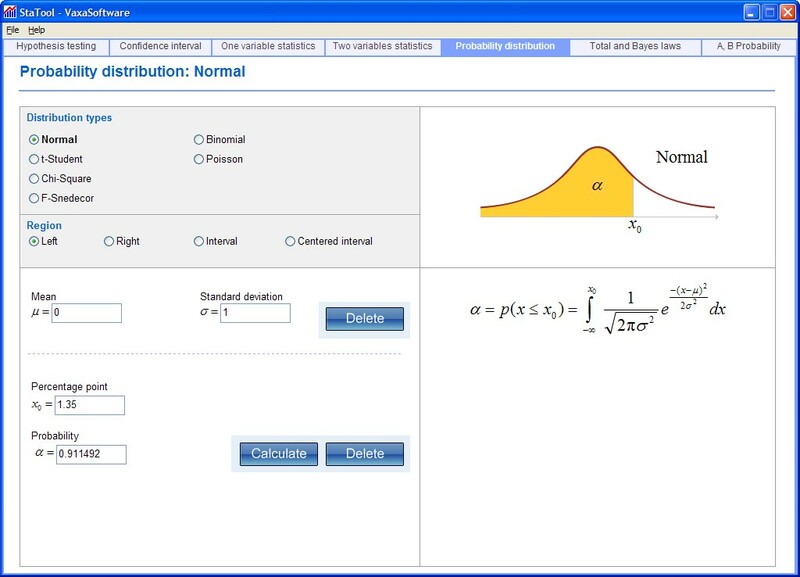 2) Standard deviations of X and Y. 3) Variances of X and Y. 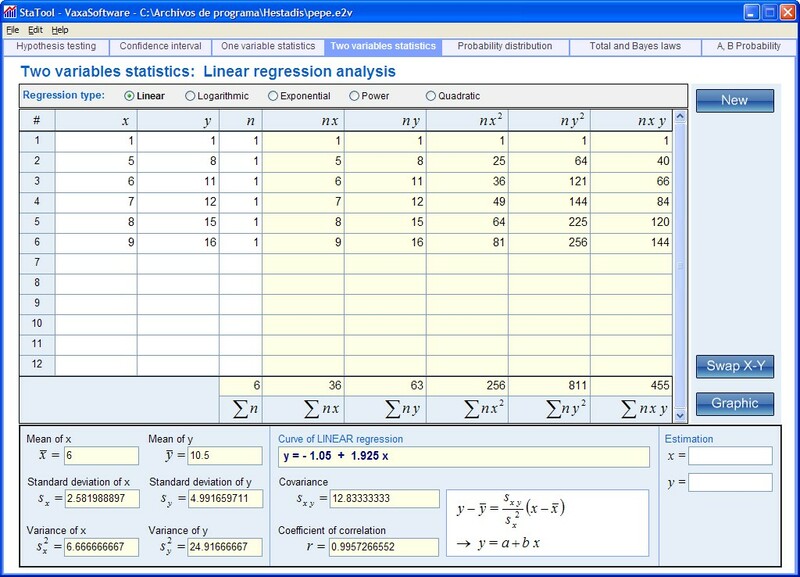 6) Formula of regression curve. 7) Estimation of X or Y. 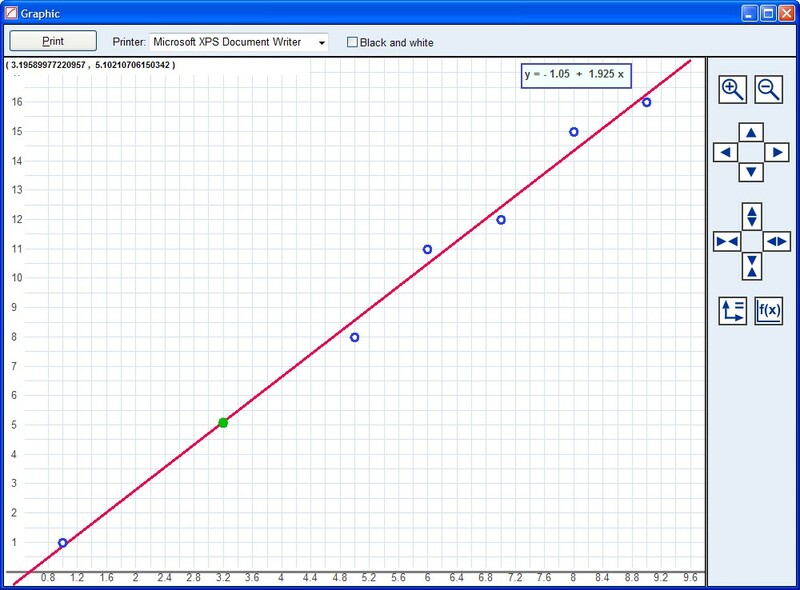 8) Graphic (scatter plot and regression curve) and printing. We have a set of incompatible Ai events as a finite partition of the probability space. Also, we have the event B that is compatible with each Ai. 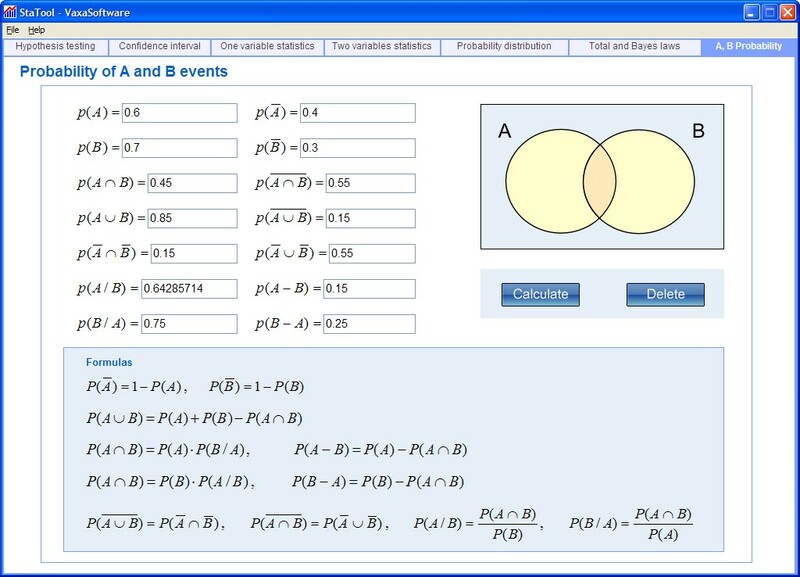 For A and B events, we can calculate some probability values when we know some other probability values.